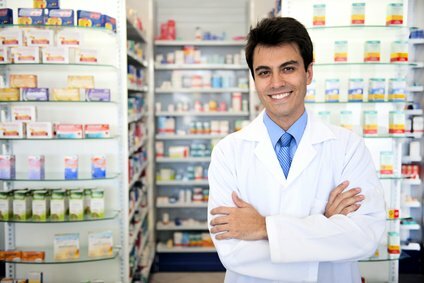 There are a variety of rewarding Pharmacy Technician Settings. Some of them include retail pharmacies (independents or chain stores), hospital settings, nursing homes, assisted living centers, correctional facilities, centralized mail order pharmacies, non-sterile compounding, training, pharmacy technician educators, long-term care pharmacies, and community mental health pharmacies. Others include working as a IV compounding pharmacy tech (this could be in a hospital, nursing home, assisted living center, correctional facility or long-term care setting) or working as a chemotherapy pharmacy technician. Specializing further would include the duties of total parenteral nutrition (TPN) therapy, pediatric infusion and/or oncology. 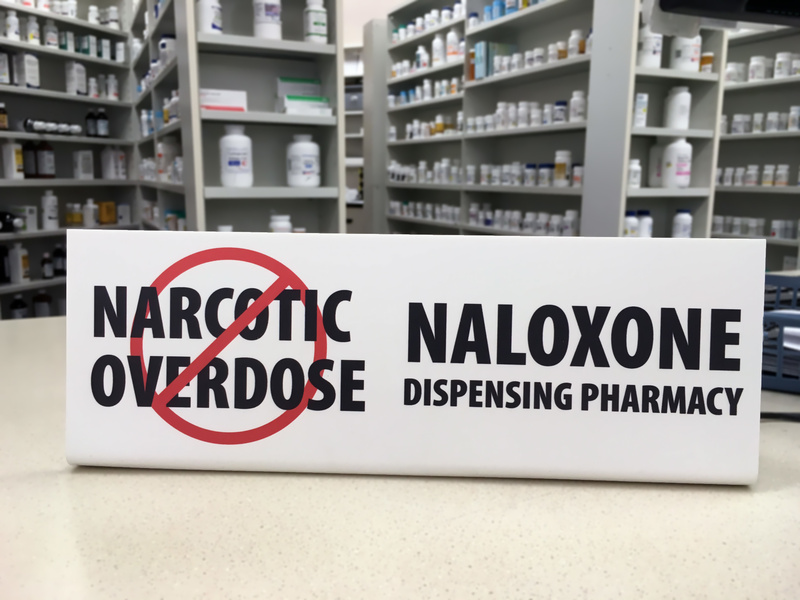 There is also work in a controlled substance environment, which would be in any pharmacy setting that dispenses controlled drugs on a large-scale basis. Controlled substance environment work involves stringent inventory controls and diligent record keeping, and acute attention to detail. For those people interested in an occupation in a clinical environment, a Job as a clinical pharmacy technician (research hospital setting or clinic setting) might be a good fit. 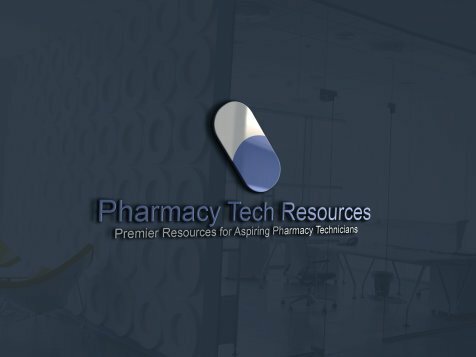 Pharmacy techs are also employed by drug manufacturers, Health Maintenance Organizations (HMO's), and wholesale drug suppliers. Veterans Administration(VA)/government pharmacies, and internet/online pharmacies, as well as a radio-nuclear pharmacy tech are also options. Additionally, other practices areas of pharmacy include the military. Pharmacy technicians looking to train under the branches of the military as a part of their military service need to be aware that each branch has different designations and classifications. Not a well known fact outside of the United States Armed Forces, enlisted jobs (what the Pharmacy Technician jobs would fall under --- licensed pharmacists, like doctors and Registered Nurses usually go into the military as commissioned officers) in the Army and Marines are commonly known as a MOS (Military Occupation Specialty). Enlisted jobs in the Air Force are known as AFSCs (Air Force Specialty Codes), and the term for enlisted jobs in the Navy and Coast Guard is "Rating." Among all of the branches, the Marines do not have their own medics nor do they offer medical training. Rather, Marine units are assigned a Navy-trained medic to serve with them in the field. In some cases they can be treated by Army or Air Force Mobile Hospital units if that is all that is available in the area. Which setting is the best fit for you? What's next? Technicians are often cross-trained so that they can rotate through job duties on a regular basis. This adds an element of variety to your work. If you enjoy a particular job duty and you are good at it, ask your supervisor about spending more time doing that job on a regular basis. This could be a Win-Win for both you and your supervisor. You like your job duty... and your supervisor knows you will do it well. AND, as you spend more time doing it, you get more proficient at it. The most successful technician will be well-versed at handling all aspects of their chosen setting. Your employer will consider you more valuable if you can seamlessly switch to where the need is greatest. Try to anticipate the pharmacies technician staffing needs and pick up the slack when others are out sick or on vacation.